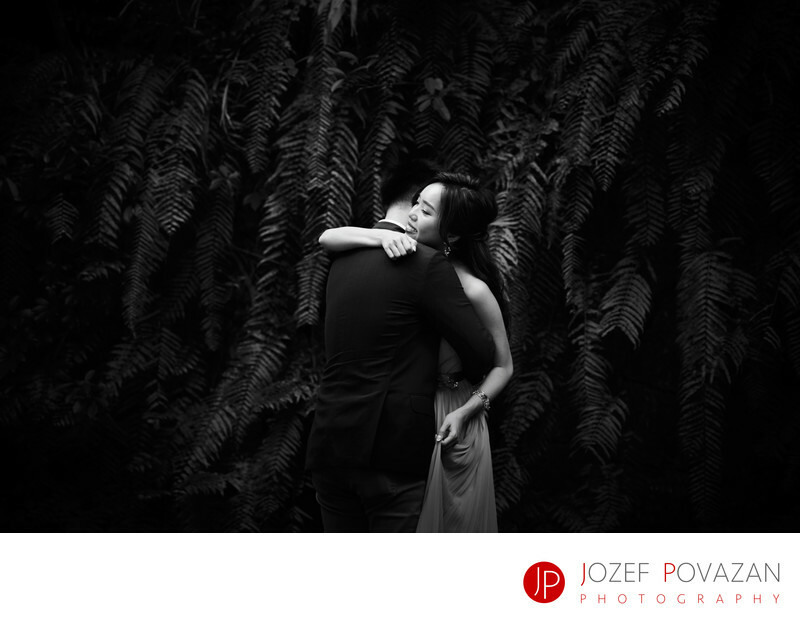 Vancouver destination wedding photographer Okinawa Japan - Best Vancouver wedding photographer Jozef Povazan Photography studio. Vancouver destination wedding photographer Jozef Povazan Okinawa Japan celebration at Bios Hill and Hotel Monterey Okinawa spa resort Lumer church chapel. Location: Monterey resort spa, Okinawa, Japan. Keywords: destination wedding (9), fearless photographers (3), Japan wedding (3), Lumer chapel wedding (3), Okinawa wedding (6), Vancouver destination photographer (3).